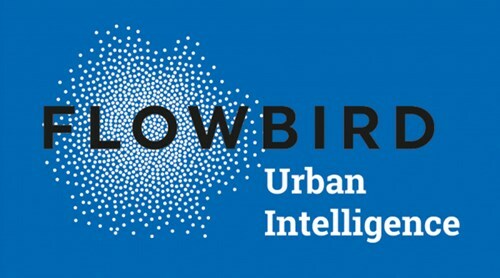 Parking and urban mobility technology leader Flowbird is introducing a ‘Check-in, Check-out’ payment option for pay and display schemes. The new functionality, which is being demonstrated for the first time at Parkex, enables motorists to pre-authorise a credit card at the company’s StradaPAL and WebTerminal machines at the beginning of a parking period, rather than estimating the length of stay. The payment amount is confirmed when the card is re-entered prior to departure. The payment method also provides users with the flexibility to authorise payment at one terminal and then ‘Check out’ via another terminal on the same network. Flowbird terminals will continue to provide conventional pay and display pre-payments alongside Check-In, Check-Out. The payment option is already available via Flowbird WebTerminals and is available as a software and colour display upgrade for Strada PAL terminals.